Processing seaweed extracts at the heart of the raw material gives numerous benefits. Short supply chains, simplified traceability, low carbon footprint to name a few. But this is not taken for granted. The seaweed industry and Indonesian government work hand in hand to ensure quality and food safety, traceability and a sustainable industry. It’s because we care for our customers, our oceans and our communities. In the attempt to become the world’s leading one-spot location for seaweed production and processing, the Ministry of Marine Affairs and Fisheries (MMAF) has invested heavily in its National seaweed Research Centres to optimize seaweed cultivation and standardize crop yield and final gel strength. 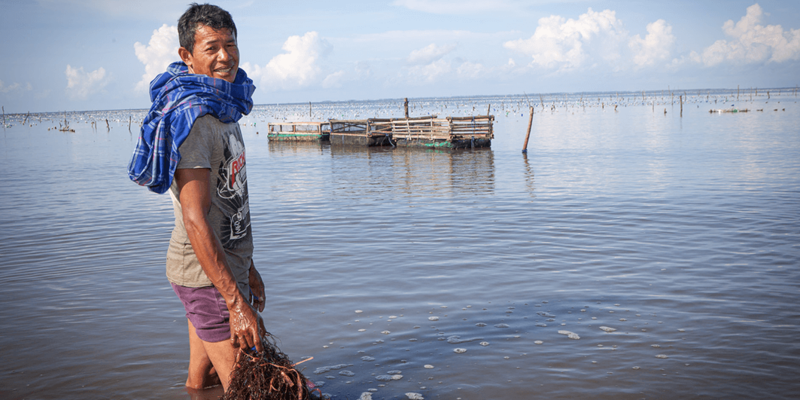 Good and Productive Farming Practices for Gracilaria (Agarophyte seaweed) and Cottonii (Carrageenophyte seaweed) are adopted by Indonesian seaweed farmers. The Indonesian Good Aquaculture Practice has been acknowledged by international markets like the EU. In addition, Indonesian producers apply the national standard “Standar Nasional Indonesia” (SNI), which was developed to cover all products and processes related to production of seaweed and seaweed products. 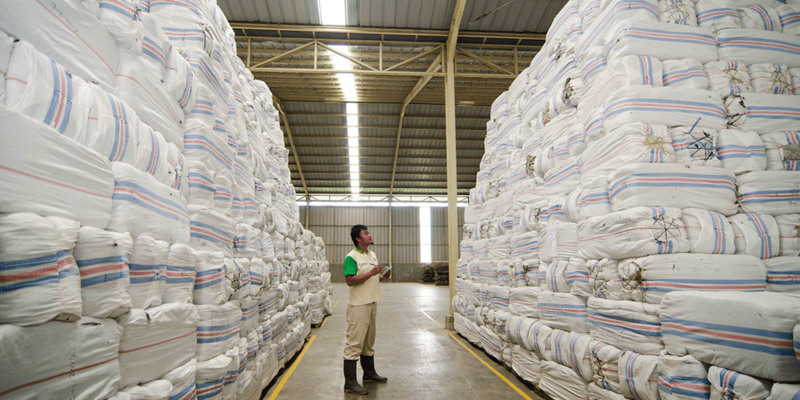 The SNI is harmonized with international standards that are applied to export products including CCRF, CITES, ISO, HACCP and SPS agreements. Considering Indonesia’s key position in the global hydrocolloid market it is needless to say that the vast majority of our members is certified according to international quality and food safety management systems like Good Manufacturing Practice, ISO 9001, HACCP, BRC, FSSC 22000. As part of the international food safety safety requirements, traceability systems are in place with the international operating producers. To further enhance traceability with the smaller manufacturers and farmer groups, different tools are currently being developed. For internal traceability, the excel based INSPIRED Light tool and for external traceability the “SeaweedTrace” tool are about to be launched. Currently both tools are being pilot tested on a national level and will be widely available soon on a commercial level. 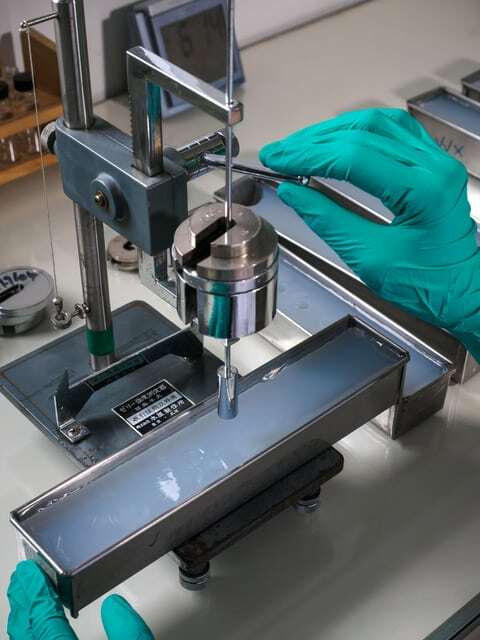 As a result of Indonesia’s one-spot location for production and processing of seaweed, the carbon footprint of hydrocolloid processing in Indonesia is small. On top of that, both farmers and industry implement measures and standards to further reduce environmental impact and enhance socio-economic impact. The Indonesian seaweed farmers apply sustainable practices as part of the Good Aquaculture Practices. In addition, together with other Indonesian stakeholders, they have actively taken part in the development of the ASC-MSC Seaweed standard. In the next few months, as part of the UNIDO SmartFish programme, farmers will engage in pre-assessments against the standard with the aim of ultimately getting certified. In the meantime, several Indonesian seaweed processors are certified against ISO 14001 to demonstrate their commitment to continuous performance improvement in environmental management. As part of their social commitment and ethical behaviour, they have community programmes and pay the farmers a fair and stable price.